If there is a core problem behind the existence of this new version of “Beauty & the Beast” it is that, quite frankly, it is living in the shadows of perfection. 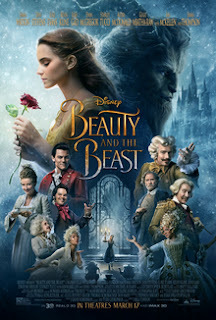 This has been billed as a live action remake of the 1991 animated classic that is considered by many to be the best film Disney has ever made, is loved through the generations, and even managed to become the first animated feature to get a nomination for Best Picture at the Academy Awards. That is an act I would not wish to follow up, personally. If that is the core problem though then the critical problem may be that it spends so much time reminding us that the original movie exists. I rarely have opinions about movies before I’ve actually seen them. When people ask what looks good I simply tell them that there is no way to know until I see it. Previews lie and marketing is an intrusive salesman, so I remain unopinionated until the final product is upon us. With this I had reasons to be concerned. Again, partly because the movie this is remaking is perfection in and of itself. Also, if you didn’t want to reference Disney at all, there is a classic French version directed by Jean Cocteau, which was as perfect an adaptation of the original fable as you could get. Bottom line, this new version was going to suffer one way or another. Unlike “Cinderella” or “Alice in Wonderland,” the top of the hill had been reached twice, and there was no way to reach it again. God bless Bill Condon though; he certainly tried. He obviously loved the material he was given and did his best to bring it alive. The wisest thing he did was cast Emma Watson as Belle. Though she has always struggled to break out of her Harry Potter beginnings, her performance as Belle might actually make people forget she was once Hogwarts brightest witch, as her performance here is charming, loving, and even a little rough around the edges (in the best possible way). She anchors a movie that is filled with other talented actors. Sadly, other casting choices seem rather odd. 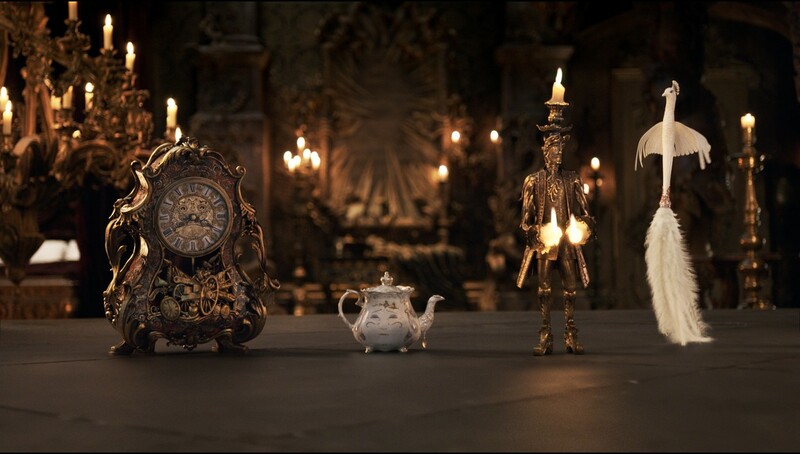 I’m sure it sounded good on paper to have prime talent like Ian McKellen, Emma Thompson, and Ewan McGregor voice the various castle objects, but all too often their voices become a distraction as we try to figure out who the voice is behind the iconic character. 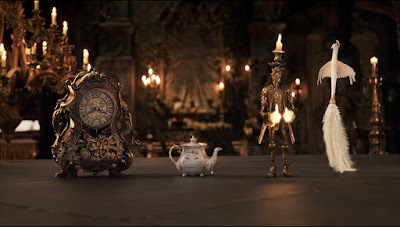 Had this been a full-blown animation the animators could at least make the characters look like the actors and present a seamless act, but these are some of the limitations you must deal with in live action. Dan Stevens does manage to bring some heart and soul to his performance of the Beast, but he is buried is so much technology that getting through it to feel the emotions becomes a much bigger problem than most will want to endure. 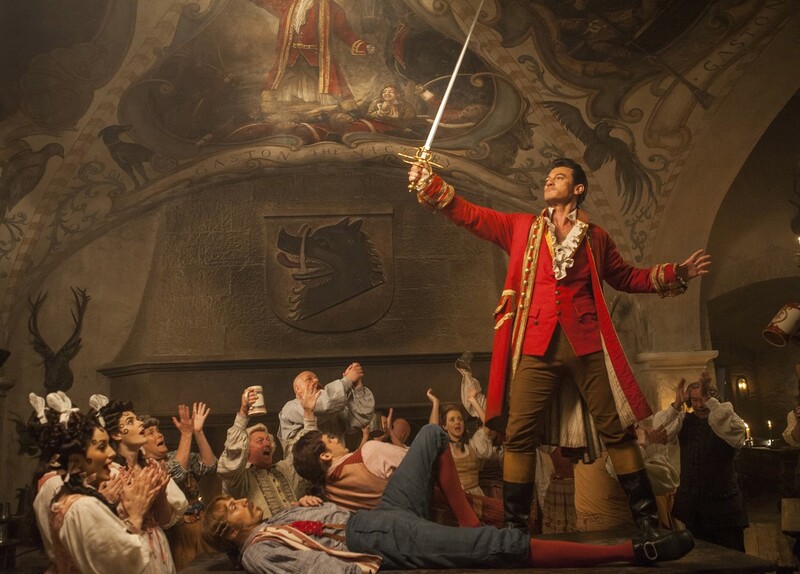 Luke Evans as Gaston never finds the transformative moment where he goes from self-centered pig to full blown murderer, and, as such, the movie seems confused on how seriously it should take him. The only other performance that stands out as being noteworthy is Josh Gad as LeFou, who does help the bad guy, but has enough sense to notice who the real beast in the story is when the proper time comes. Not that the cast is entirely to blame. The musical numbers are largely from the animated film (with a few new ones added for Oscar consideration), but they seem so stiff and pale this time around. It really was a shock to see the perfect chorography of the original film slowed down to the degree it is. In the original movie, everyone was moving so fluidly, that to come to this and watch scenes where characters largely stand around and sing…well, it made me wonder if Condon had thought to maybe at least check out the Broadway production? Speaking of which, none of the Broadway numbers show up here. Some of tunes appear in the background score and there were plenty of opportunities to include them, but for whatever reason none appear. I don’t even know why they decided to make this in the first place. Now, I should be completely honest and admit that, yes, there’s a VERY good chance this movie would have been more enjoyable had the animated film not existed! It’s one of those things that nag at the back of a critic’s mind, to be comparing to the far superior product, and have to stop and ask yourself if that is even fair. 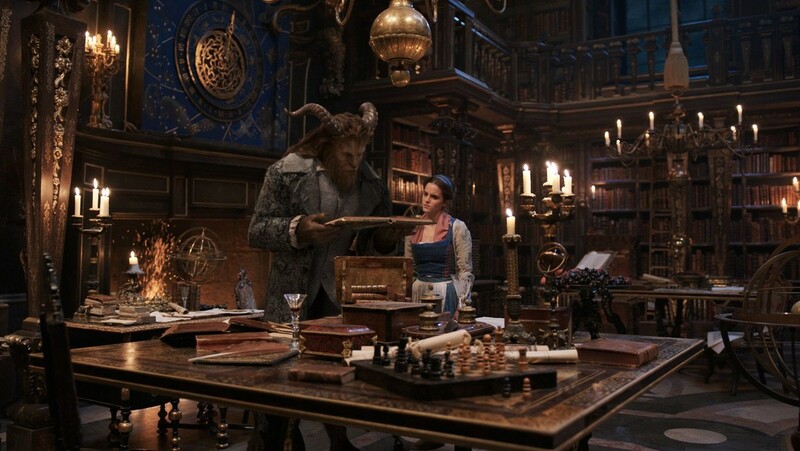 Taken on its own, maybe this version of “Beauty & the Beast” isn’t that bad? Well, of course if we ignore the original movie this is a solid movie in its own right. Again, though, it goes out of its way to remind you that the original exists. It tries to recreate little moments the first film had with little success. 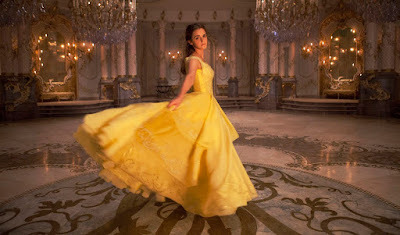 The studio may claim the ballroom scene is supposed to be new, but if that is the case, why do they wear the iconic dress and suit from the original? For that matter, why recreate scenes that animation has much more freedom to make lively in the first place? Parents, unlike the first movie, this one does require some parental guidance. The violence is much stronger, a little bloodier, and there is a subplot involving the plague that is likely to scare young kids. Rumors of blatant homosexual content seems to have been blown wildly out of proportion though. Recommended for ages 8 and up.